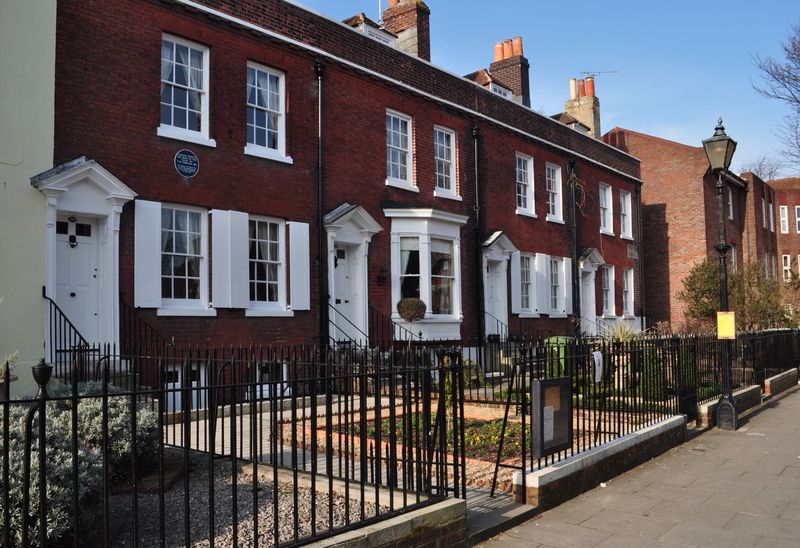 Visit the Charles Dickens Birthplace Museum * in Old Commercial Road, Portsmouth, opening until 4th November 2012, Tuesday – Sundays (except Bank Holidays). The celebrated author was born in this terrace, then known as 1 Mile End Terrace, Landport, on 7th February 1812 to John and Elizabeth Dickens. John, a clerk in the Navy Pay Office, would have had an easy walk through to the Dockyard. The house is furnished in a recreated Regency style as the Dickens family would have known it. Up close and personal – on several dates throughout the year, visitors will be able to handle a range of artefacts – check the website for more details. If you want to hear Dickens in the Victorian style, readings take place the first Sunday of every month at the museum – April – September inclusive – at 3.00 pm, lasting around 45 minutes. Check the website for more details. Can’t get enough Dickens? Then walk the walk – free Charles Dickens Guided Walks take place throughout the year starting at Portsmouth Historic Dockyard’s Victory Gate and finishing at the Portsmouth City Museum. 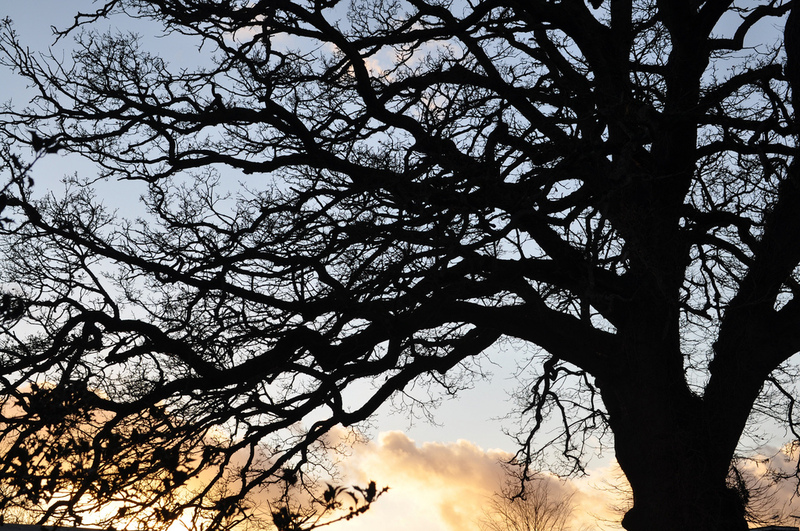 To book a walk, contact the Visitor Information Service on 023 92826722 or email vis@portsmouthcc.gov.uk. 2012 Charles Dickens Celebrations in Portsmouth Join in the celebrations of the birth by attending the annual wreath laying ceremony by the Lord Mayor of Portsmouth on 7th February (10.30 for 11.am) after which there will be a service of thanks at St Mary’s church where Dickens was baptised. During the day, a Dickens film will be shown on the Big Screen in Guildhall Square whilst in the evening, the New Theatre Royal will host a performance by Simon Callow. * The Charles Dickens Birthplace Museum is located at 393 Old Commercial Road, Portsmouth, Hampshire, PO1 4QL. Tel: 023 92827261. The museum is open Tuesday to Sunday from 10.00 am – 5.30 pm. Admission is GBP4 for an adult and GBP3.50 for a senior. Up to two children under 12 may enter on a complimentary basis, if accompanied by a paying adult.